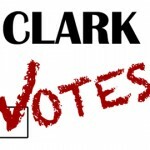 Election Polls | Audio and video stories from Southwest Washington. Who are you voting for State Representative for the 49th District? Who are you voting for Vancouver Council Position No. 4? Who are you voting for Vancouver Council Position No. 5? Who are you voting for Vancouver City Council Position No. 6? 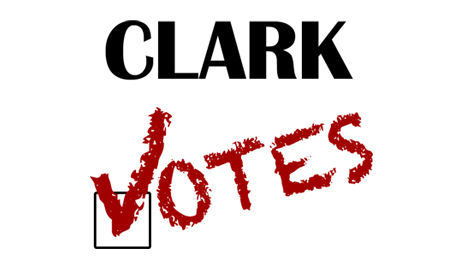 Who are you voting for Camas City Council Ward 3, Position 2? Who are you voting for Battle Ground City Council No. 2? Who are you voting for Battle Ground City Council No. 3? Who are you voting for Battle Ground City Council No. 7? Who are you voting for Washougal City Council Position No. 2? Who are you voting for Washougal City Council Position No. 4? Who are you voting for Washougal City Council Position No. 7? Who are you voting for La Center Mayor? Who are you voting for Woodland Mayor? Who are you voting for Woodland Council Position No. 4? Who are you voting for Yacolt Council Position No. 4 Candidate?